Welcome to the Shoreline Lake website! Events and other information will be updated when available. 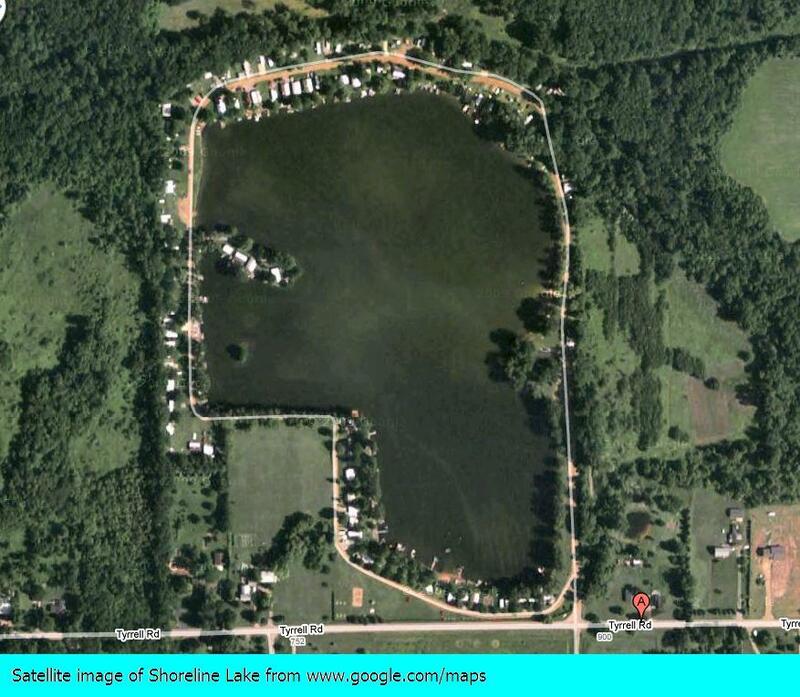 If you have questions or comments feel free to drop a line to shorelinelake@live.com. The January 2014 newsletter has been sent out via email, and is also available in the link at the left, as well as on the Facebook Group page. We hope everyone (Snow Birds, pay no attention to this part J) has weathered all the recent storms/power outages/general associated bad temper from snow ice & cold of late. Enough, already!! We are waving the while flag already!! The Annual Winter Party is Saturday February 1st at 1:00 PM. Please bring a dish to pass, your own table service, and the beverage of your choice. If Mother Nature decides to be pleasant-ish, Jeff would like to burn the brush pile in the meadow that afternoon as well. There is – or at least has been recently – water back there, so we will play that by ear. REMINDER – if you are planning on visiting your place other than on the day of the winter party, please remember to give Jeff a call to let him know you will be there. Annual dues were supposed to be paid by October 31st. If you have not done so, please be sure to get those in as soon as possible. A $50 late fee will be assessed on overdue payments.